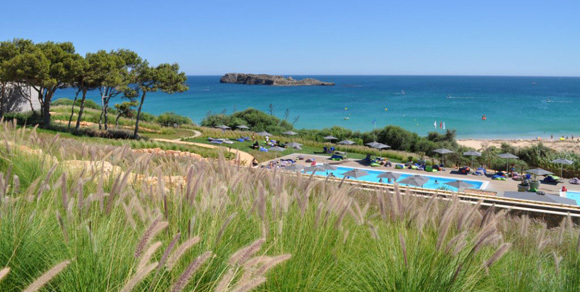 This winter, you can escape the British weather with a short flight over to Martinhal Beach Resort & Hotel near Sagres in Portugal! This luxury, 5-star family hotel is designed with families in mind and with average autumn temperatures well over 20°C, there are plenty of fun things for all the family to do this winter. Go surfing with world-class surfers, mountain bike across a Natural Park, walk along nearby beaches or get active during Mother and Child Fitness Week. Visit martinhal.com to find out more and book your holiday!